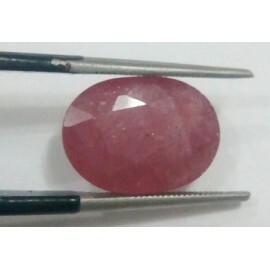 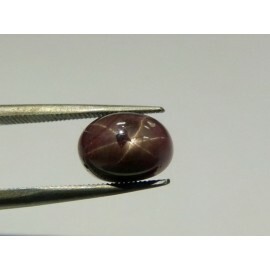 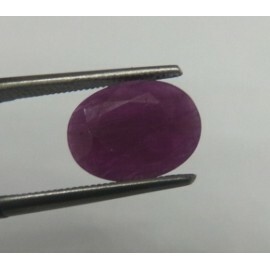 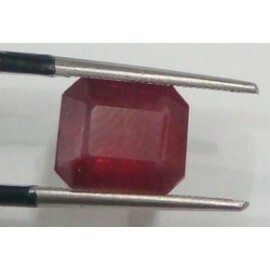 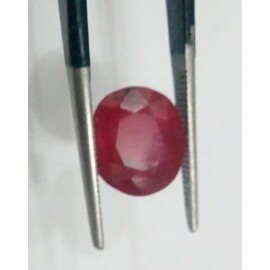 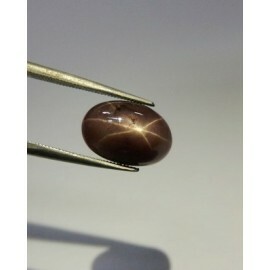 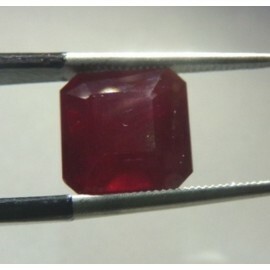 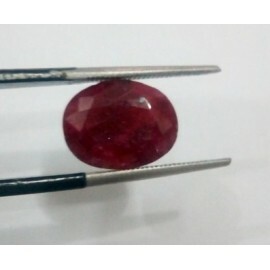 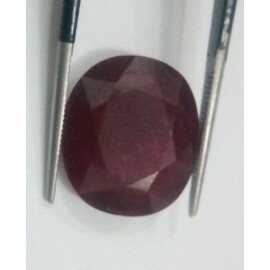 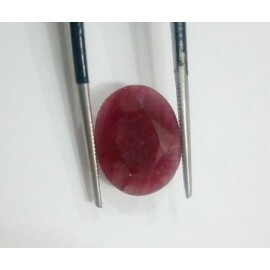 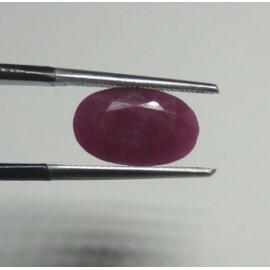 Benefits of Ruby Ruby is considered the stone of Royalty. 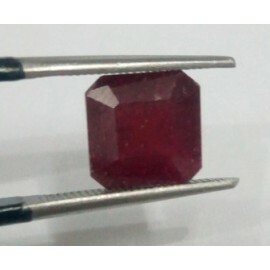 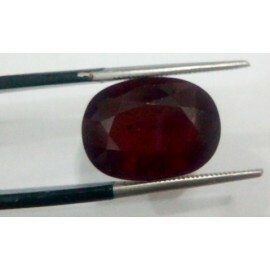 Rubies support the development of..
Bismillah Gems is oldest and most trusted name in Pakistan. 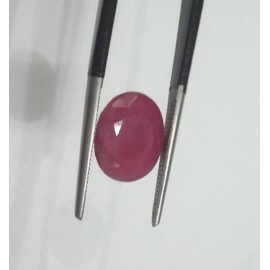 In 1982 its founder Khalid Ishaq Rathore entered in the gemstone business to provide real and good quality of gems. 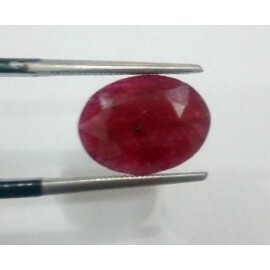 Due to our work ethics, we have grown to a reliable Gems Company. 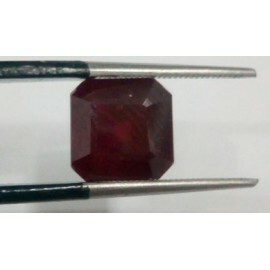 H#2, St#11, Muhammad Nagar Garhi Shahu, Lahore.